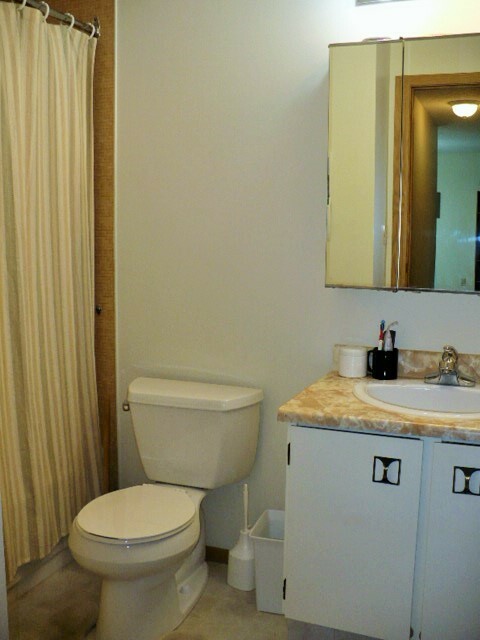 Excellent investment here! 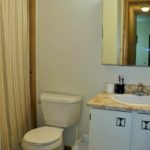 This property is priced to sell and has had many upgrades including new sink and plumbing in the kitchen, new bathroom sink, toilet and plumbing, new flooring, window coverings and much more! 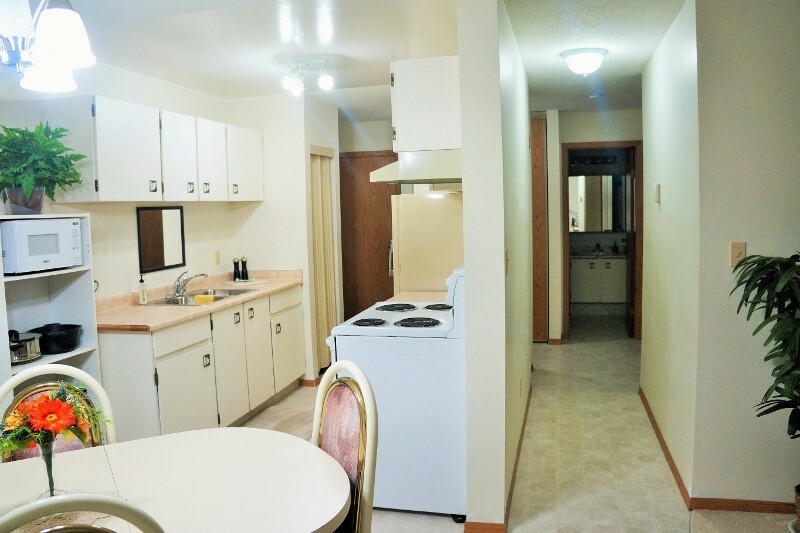 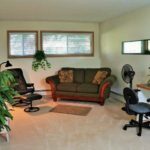 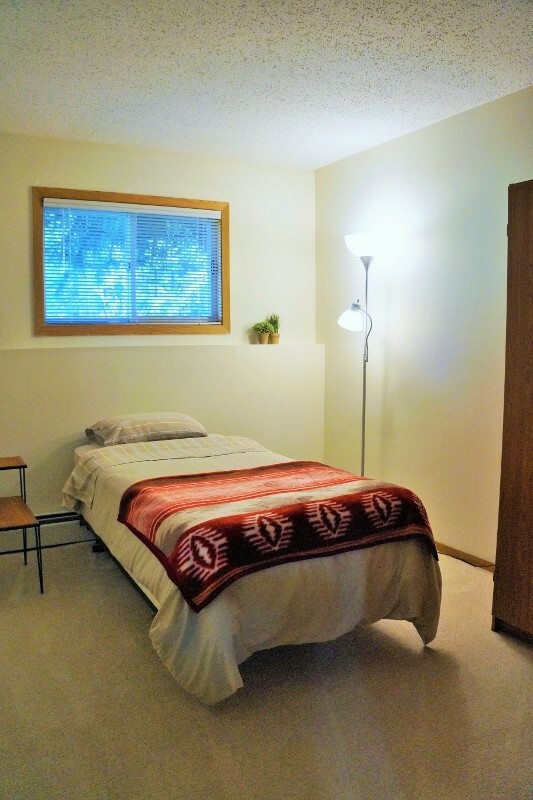 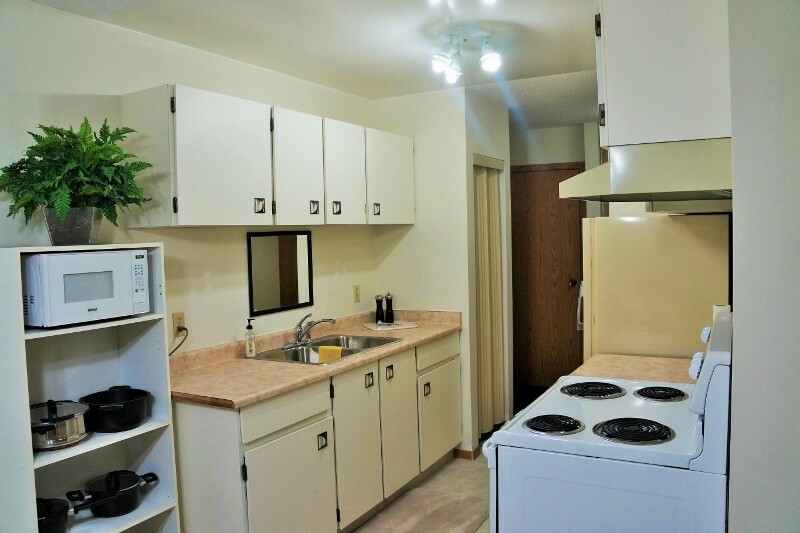 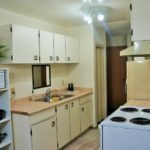 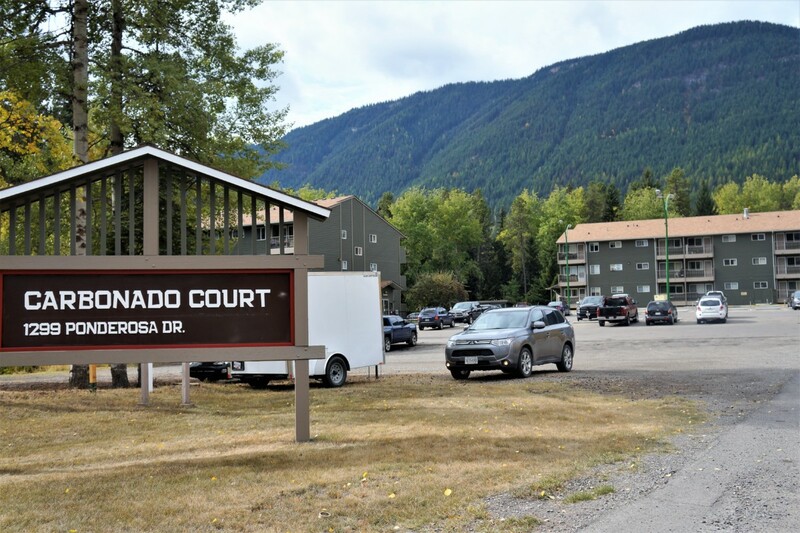 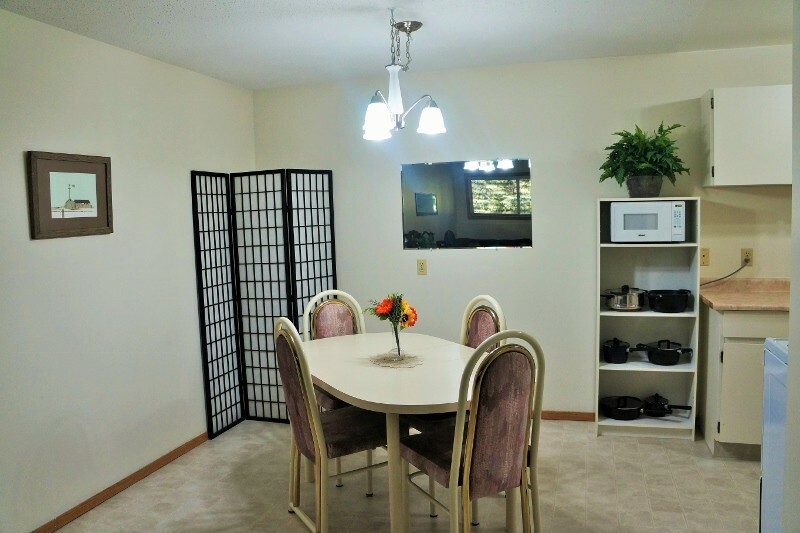 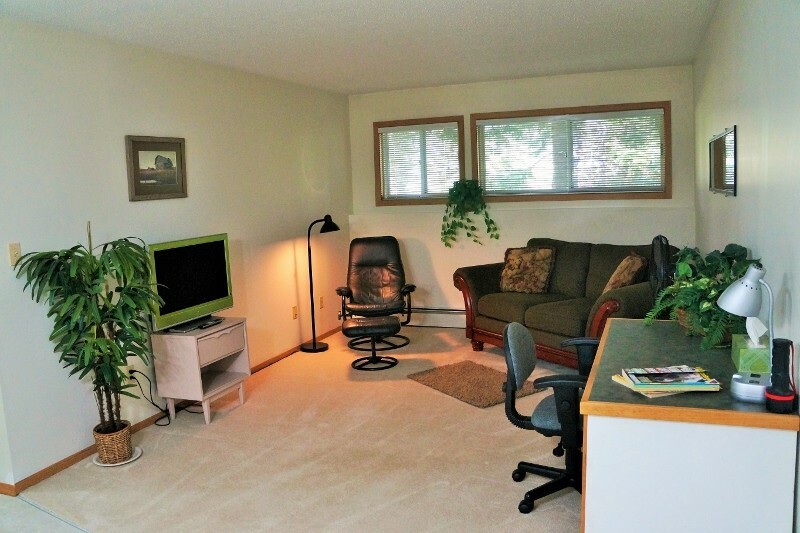 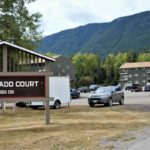 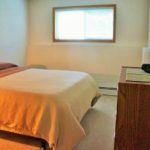 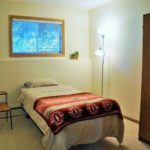 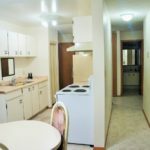 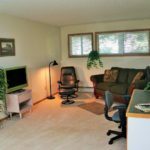 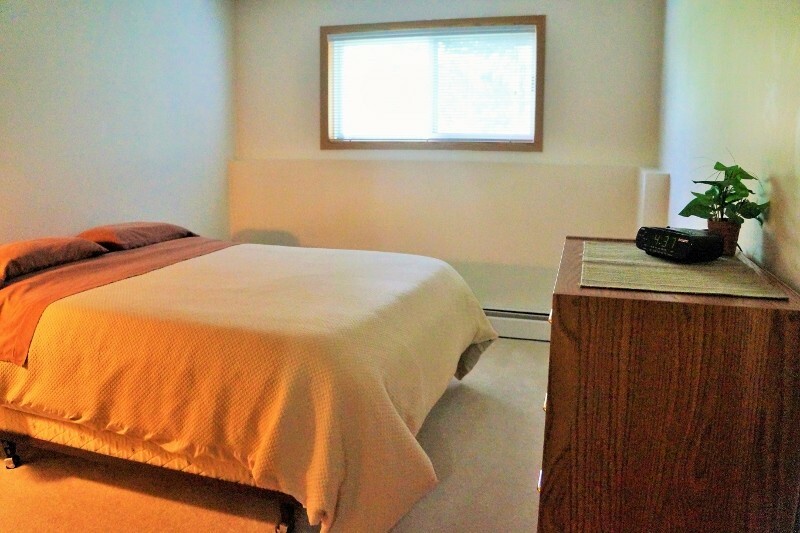 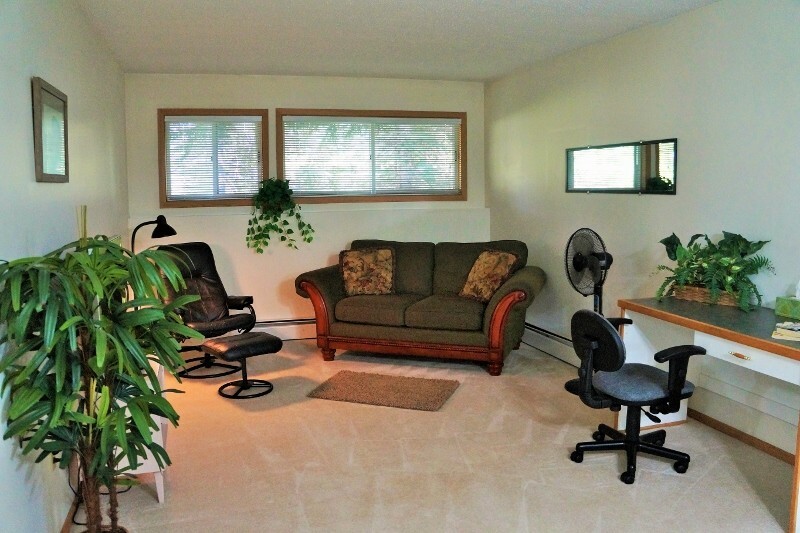 Located in a quiet, well cared for building with sauna, fitness and laundry facilities. 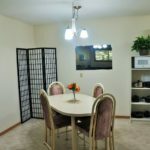 All furnishings are negotiable.